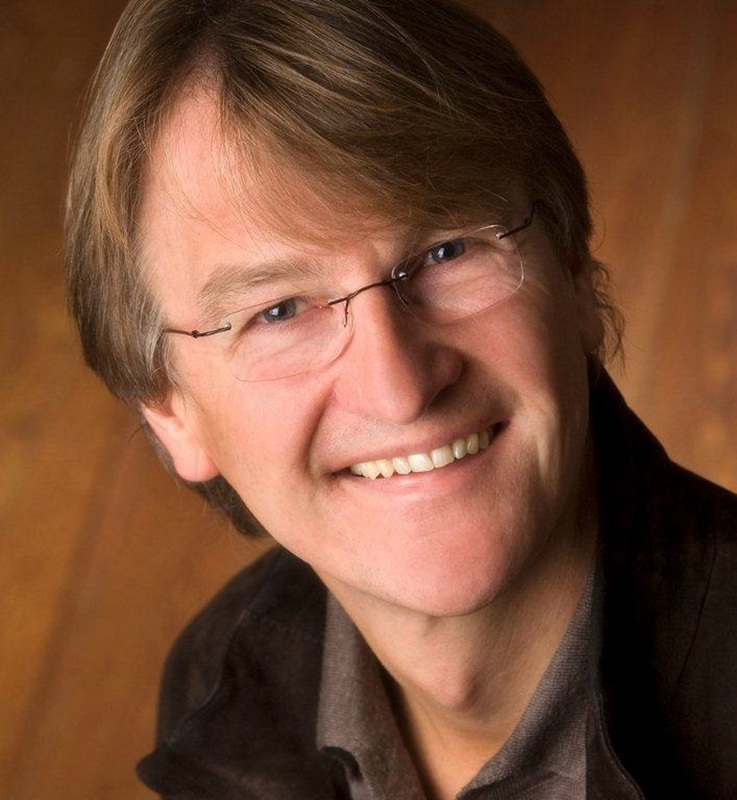 Professor Wolfgang Ahrens based in Germany and joins eHealth Radio and the Children's Health, Health News & Family Channels. 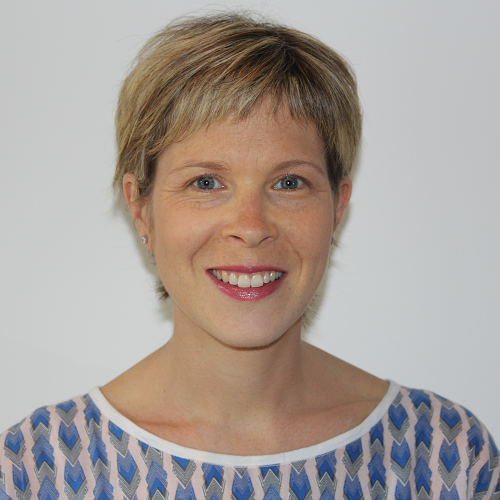 Ahrens is Project Co-ordinator of the European funded I Family research project into what drives food and lifestyle choice in European children and families and how those choices impact on lifelong health. 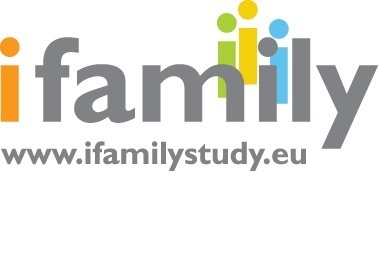 The I Family Study won funding from Europe in the face of strong competition. What was it about your proposal and your ambitions for the 5 year research project that secured that approval and the funding? What is the I Family Study contributing to further our understanding of how European families and children in particular can be helped to live healthier lives? What’s new in terms of science and evidence that can help individuals help themselves? What would be the one key, that the I Family Study and their message for families and particularly parents about how they can help their children invest in their life long health? Is it food choice or is it engaging in physical activity – where should parents place their efforts? How can we help ourselves and our families to combat obesity and other health issues? What practical advice can I Family give to healthcare professionals across Europe as to how best they can support families? Where should they put their efforts? Are there interventions that work & can be relied on to provide that support? Can families and healthcare professionals on their own deliver the change that’s needed to combat the global long-term trend towards sed-en-tary lives and weight gain? Isn’t there a need for Europe-wide and also national regulation to combat this trend? Conclusion: At an individual level there is much that families – adults and children – can do to help themselves if they prioritise their lifelong health. But at a population level, to support particularly the most vulnerable/those with least advantages, as professionals we believe there has to be appropriate regulation and policies to help us all combat modern society and life which makes it too easy to eat and act less healthily than we should. Prof. Dr. Wolfgang Ahrens is professor of epidemiological methods at the faculty of mathematics and computer science of the University of Bremen, Germany. He is Deputy Director of the Leibniz Institute for Prevention Research and Epidemiology - BIPS in Bremen and head of the department Epidemiological Methods and Etiological Research. Having finished his biology studies in 1985 he worked as scientific assistant in numerous epidemiologic studies with focus on work- and environment-related cancer. In the years 1995-1998 he established the working group Epidemiology at the Institute for Medical Informatics, Biometry and Epidemiology, University Clinic Essen. After his PhD thesis on "Retrospective assessment of occupational exposure in epidemiological case- control studies" he established the cross sectional division Epidemiological Methods and Field Work at the BIPS. From 1998-2003 he was Head of the division. In 2000 he qualified as professor for Epidemiology and Public Health. In 2003 he was offered a W3-professorship for Epidemiological Methods at Bremen University. A key focus of his research addresses the causes of lifestyle diseases as well as their primary prevention and the scientific evaluation of intervention measures. Further research interests lie in the area of the aetiology of cancer with focus on environmental factors and occupational exposures and the use of secondary data for epidemiological research. He initiated the largest Europe-wide intervention study on overweight, obesity and other disorders in children conditioned by nutrition, lifestyle and social factors (www.idefics.eu; 2006-2012) and is currently coordinating the subsequent prospective cohort study on lifestyle, diet and exercise in children, adolescents and their parents - the I.Family study (www.ifamilystudy.eu; 2012-2017). Furthermore, he is a Member of the Board of Directors, chair of the Northwest cluster and PI of the study centre Bremen of the German National Cohort (GNC). The German National Cohort is a joint interdisciplinary endeavour of scientists from the Helmholtz and the Leibniz Association, universities, and other research institutes. Its aim is to investigate the causes for the development of major chronic diseases, i.e. cardiovascular diseases, cancer, diabetes, neurodegenerative/-psychiatric diseases, musculoskeletal diseases, respiratory and infectious diseases, and their pre-clinical stages or functional health impairments. (www.nako.de). 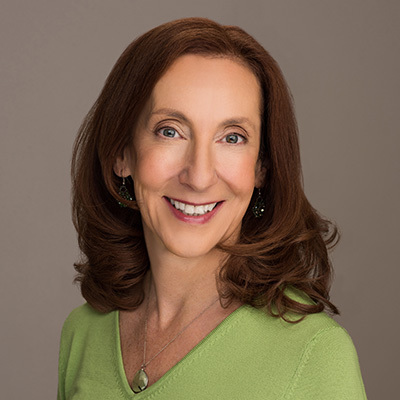 Health writer and nutrition educator Barbra Cohn again joins eHealth Radio and the Alzheimers Information and Nutrition Channels. Barbra is also the author of Calmer Waters: The Caregiver's Journey Through Alzheimer's & Dementia. You cared for your husband who had early-onset Alzheimer's disease for 10 years. What is the number #1 health concern that caregivers face? There are so many books about Alzheimer's, how is yours different and where is it available? You're a nutrition educator, as well as a health writer. Can you talk about some nutrition tips that help relieve stress? Your book includes 20 chapters on healing modalities and activities that care partners can do together to help them to relax and feel more connected. What did you and your husband do? What is the most important thing about providing care for someone with Alzheimer's disease? What tips can you give for instant stress relief? Barbra Cohn is a health writer and certified nutrition educator who offers support to caregivers, guiding them to make healthy food and lifestyle choices. She cared for her husband for a decade before he died from younger-onset Alzheimer's disease. 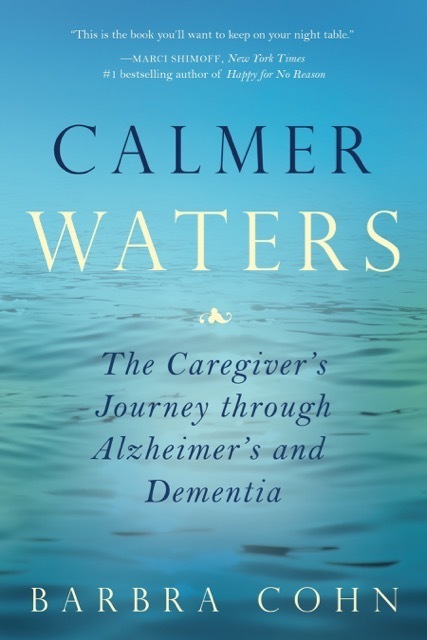 Afterward, she was compelled to write "Calmer Waters: The Caregiver's Journey Through Alzheimer's and Dementia to help caregivers feel happier, healthier, less stressed, more confident, sleep better and to experience inner peace. 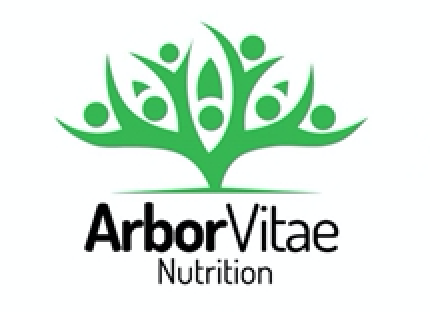 Barbra has written hundreds of articles for national and regional publications and health newsletters including First for Women, Better Nutrition, Energy Times, Delicious! and YM magazine. She currently writes a blog called thehealthycaregiverblog (http://barbracohn.com) and is on the editorial board of Care Connections, a newsletter for caregivers. As president and owner of Cohn Writing Solutions, Barbra writes sales copy, newsletters and articles, and analyzes scientific studies for cosmetics and nutritional supplement companies. In addition to holding a Master’s degree in professional writing, she has a Certificate in Nutrition from the Bauman College of Nutrition. When she is not writing, Barbra can be found hiking in the Colorado Rocky Mountains, dancing salsa and tango or playing with her adorable grandchildren. Email her at healthwriter1@gmail.com. Dr. Greg Tefft, the World’s Leading Expert in Personalized Nutrition & author of the internationally bestselling book Your Personal Life, Measuring What Your Body Needs to Live Lean, Long, Strong & Better joins eHealth Radio and the Health News and Nutrition Channels. You say that you believe all disease is a matter of what we eat...Let me quote you here. “Experiencing the fastest healing process and the healthiest, fittest, longest life possible is totally based on a tug- of-war between what’s inside of you and what choices you are exposed to and make from the outside. Food is always the dominant variable.” Can you comment further on this. Tell us about the testing program that you developed and perfected over the past 60 years? How does it work and what does it tell you about someone’s health... how is it different than other medical testing? 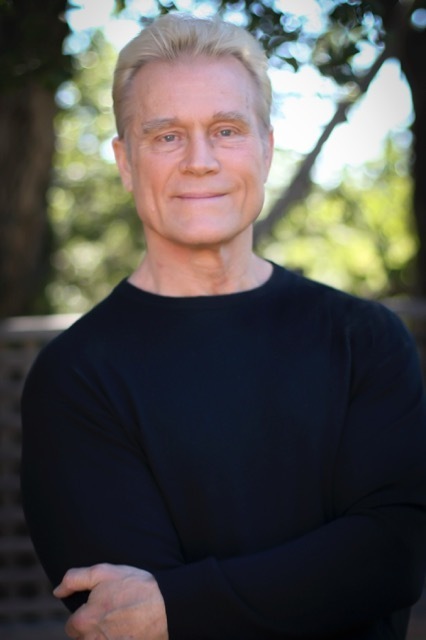 Dr. Greg Teftt, author of the internationally bestselling book Your Personal Life, Measuring What Your Body Needs to Live Lean, Long, Strong & Better, is a renowned board-certified naturopathic and chiropractic physician, three-time Natural Mr. America, former Olympic and U.S. Swim Team sports-med staff doctor, and well known drugless clinician to the stars at Malibu Health & Rehabilitation Center. He says that EVERY illness can be traced to what we put in our mouths. And the opposite holds true, every illness can be eliminated by putting the RIGHT foods in our mouths. Now that doesn’t mean eating the accepted standard “healthy diet,” or living on wheatgrass and kale. There is no one-size-fits-all solution. Because EVERY body is different -- which means that your health is a matter of what is nutritionally correct for your body only. You must give it the very nutrients that are lacking, while reducing the ones that are excessive. And the only way to accomplish this is to test using a lock of your hair instead of 1,000 blood tests as the basis for an exacting analysis. This ends the guesswork by you or your doctors. 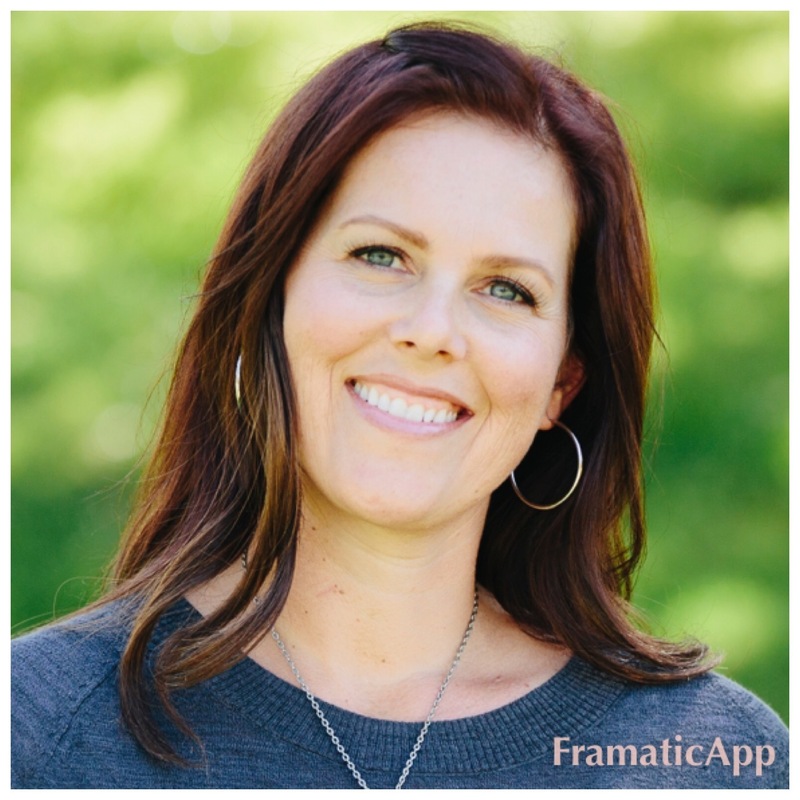 Dr. Abby Kramer, a Chiropractor & Holistic Physician practicing in the Chicagoland area joins eHealth Radio and the Chiropractor, Health News & Mental Health Channels. Her passion is to help her patients live their most vibrant life: physically, mentally, and emotionally. She consults with patients locally, and via phone or skype. The CDC estimates that up to 4 million people in the US meet the criteria for chronic fatigue, and up to 85% of sufferers remain undiagnosed, why is that? How can someone know if they are experiencing chronic fatigue? In your office, how do you treat chronic fatigue? What are some recommendations you can make for listeners to have more energy throughout the day? What do you think can be done on a larger scale to help reduce the occurrence of chronic fatigue in our society today? Dr. Abby Kramer, Chiropractor & Holistic Physician believes in addressing each patient as a whole, taking into account structural, chemical, and emotional causes of dysfunction. She has a unique way of combining her skills in chiropractic manipulation, muscle testing, manual therapy, emotional stress relief, nutritional counseling, and functional taping to help her patients be relieved of pain and emotional burden, increase function, recover faster, and return to health! She received her undergraduate degree in Human Movement Science from Utah State University. Her unique background as a competitive swimmer, runner, and personal trainer has given her a keen eye to assessing the bodies’ movement patterns and helping people access their full physical potential. She has had the opportunity to work with elite athletes as part of the medical staff with Rocktape at running events, triathlons, and crossfit competitions. Dr. Abby is also very passionate about working with pregnant women and children to obtain optimal health and thrive. She has published various articles for blogs, and recently published research on kinesiology taping through the ACA Rehab Council. Dr. Abby is an active member of the International College of Applied Kinesiology (ICAK), the International Chiropractic Pediatric Association (ICPA), the American Chiropractic Association (ACA), the American College of Sports Medicine (ACSM), and the National Strength & Conditioning Association (NSCA). Keren Slutzkin, Founder of Vital Assurance joins eHealth Radio and the Nutrition & Health News Channels. 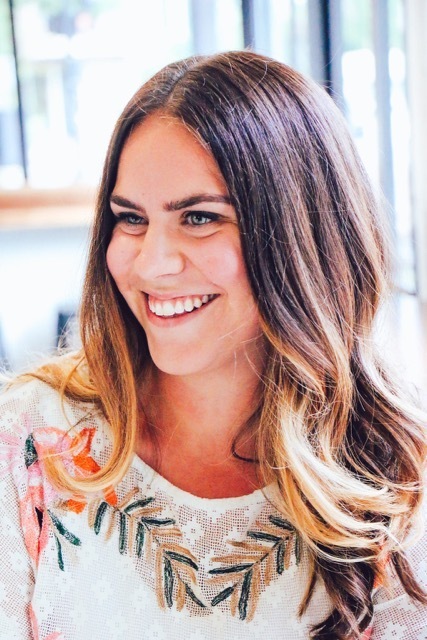 Keren is a certified Health and Wellness coach, article writer, recipe developer and cooking demonstrator who specialises in inspiring other mums to live healthier, happier lives. Keren, can you please tell us a little about yourself and your own health journey? What are the positive implications you have seen within yourself and your family after making these changes? It is becoming apparent that there is a health epidemic in relation to obesity and diabetes. What is your understanding of what could be contributing to this? What is your biggest concern in regards to the world's current sugar consumption? What are some signs that someone may be a sugar addict? If you are telling people to reduce the amount of carbohydrates that they are consuming, then what food options are left for them to eat? What are some tips that you could provide our listeners with if they were considering to reduce their sugar consumption. Keren Slutzkin is a mum of 2 young boys and the founder of Vital Assurance. She is a holistic Health and Wellness coach, health article writer, recipe developer and cooking demonstrator that specialises in inspiring other mums and their families to live healthier, happier lives. Her passion is coaching mums that are overwhelmed with conflicting information around health, that don't enjoy being in the kitchen cooking, and need some additional guidance in making better decisions around their health and food choices. She is really passionate about food, and enjoy creating and sharing nutritious, budget friendly meals for everyone to enjoy. For a complimentary 30 minute consultation, contact Keren at info@vitalassurance.com.au. Gina Van Luven, an international wellness speaker, author and Board Certified Health Coach joins eHealth Radio and the General Health and Personal Development Channels. Since 2005, she has been working with CEOs and top executives to stay-at-home moms and dads, guiding them to live healthier, happier lives. Why did you become a health coach? Tell us about your personal journey? What are the 5 worst health misconceptions? What can you do to mitigate symptoms and health challenges? I see you have a new book coming out. Please tell us about it. Gina Van Luven is an international wellness speaker, author and Board Certified Health Coach. For over a decade, she has been working with a wide variety of clients from CEOs and top executives to stay-at-home moms and dads, guiding them to live healthier, happier lives. Having experienced a very difficult childhood, she was plagued by disease and her life was out of balance. In her early thirties, she discovered the tools that transformed her diseased, imbalanced body into a healthy, happy one. Today, she helps others do the same through her empowering programs. Gina is happily married with three grown children and lives in Park City, Utah. She loves the outdoors and exploring the world. She is active in her community and truly enjoys helping people of all ages. Charity Lighten, the Chief Nutritionist for healthy foods company Silver Fern Brand, & certified plant-based nutritionist joins eHealth Radio and the General Health & Nutrition Channels. We've been hearing a lot about gut health lately, how important is it really? Can't we just eat yogurt or drink kombucha? How can we tell the difference between a good probiotic and a bad one? Are there foods that we should avoid? Are sugar cravings linked to gut health at all? How do you get rid of these sugar cravings? How does gut health relate to weight loss? Why is is important that probiotics survive the stomach acid and make it to the lower intestine? Charity Lighten, the Chief Nutritionist at Silver Fern Brand, is a wife, mother of 4, business owner, and lover of food! She grew up in Canada and received her degree in Accounting from Brigham Young University. Her real passion, however, is for nutrition and the power of food - especially as it pertains to disease prevention. She is certified as a plant-based nutritionist through Cornell University and is a Food for Life Instructor for the Cancer Project. 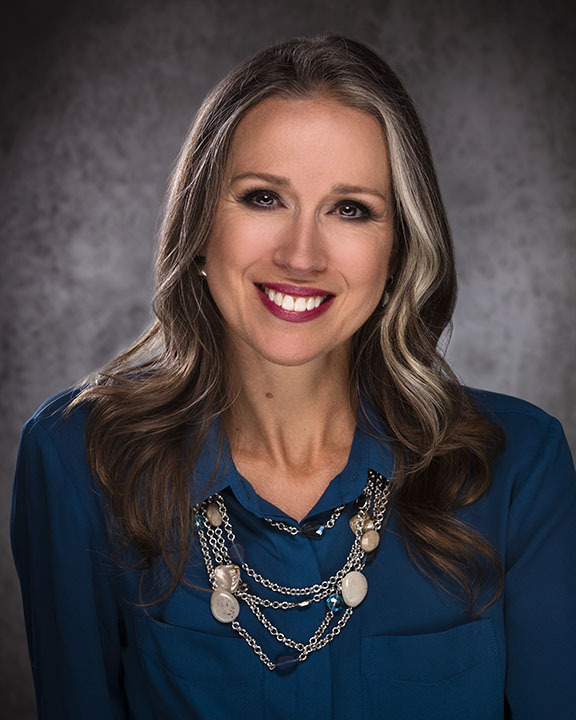 She teaches class all over Utah, can be seen regularly on KUTV 2 News in Salt Lake City and is a regular columnist for KSL.com. She is currently working towards her Masters in Nutrition from Tufts University. She can also be found on Instagram @avibrantlife and www.avibrantlife.me. 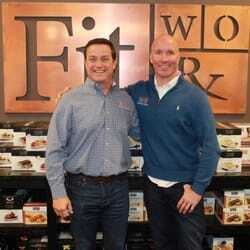 FitWorx partners Rick Langella and Keith Johnson join eHealth Radio and the Nutrition and Fitness Channels. FitWorx is the "non-gym" solution for a healthy lifestyle and weight loss with four locations in Massachusetts. Can you tell us about the FitWorx concept and how it evolved? FitWorx helps people from all walks of life in developing and maintaining a healthier lifestyle. How do you inspire the 85% of the public who hate to exercise and keep them coming back? What does a FitWorx membership include and how much does it cost? Tell us more about the atmosphere and environment of FitWorx? What should members expect? You have a unique and highly successful program that changes lives for the better, backed by many success stories. What do you think makes the FitWorx program so successful? FitWorx is owned and managed by partners Rick Langella, a 30-year veteran of the fitness industry, and Keith Johnson, personal trainer and professional athlete. The partners launched their first location in Pembroke in 2013. They now have four locations (Easton, Pembroke, West Roxbury and Weymouth, MA) and an ambitious plan to expand to 20 locations by 2020. Alessandra Edwards, an integrative naturopath and nutrigenomic specialist who is obsessed with helping people achieve their peak physical and mental potential joins eHealth Radio and the Nutrition and Personal Development Channels to talk about why resilience matters. Why do you place such focus on helping individuals and professional teams build their level of resilience? Can we really increase our resilience or are we born with it? What are the main factors affecting someone's resilience? Can you please give me some specific examples of a nutritional imbalance that would affect someone's ability to become more resilient? Is there a connection between a healthy digestion and stronger levels of resilience? Do you have any tips for increasing resilience? 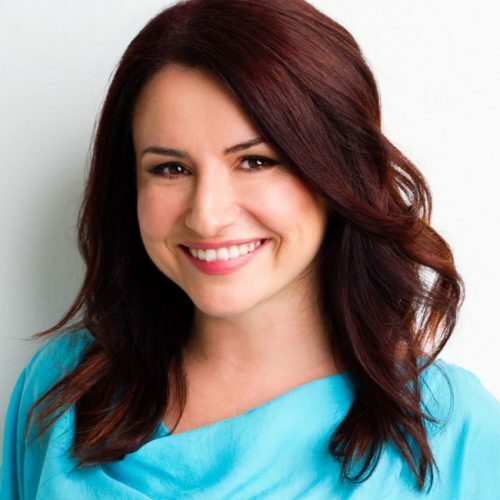 Alessandra Edwards is an integrative naturopath and nutrigenomic specialist based in Melbourne, Australia. She coaches emerging leaders and progressive professionals who want to maximise their physical and mental energy for peak performance with nutritional programs based on personalised genetic profiling and functional blood testing. She has worked with some of the most highly regarded integrative doctors in Australia and is a highly sought-after mentor for integrative practitioners. Alessandra is obsessed with helping people unlock their peak physical and mental potential through personalised genetic strategies. Most people limit their professional and personal success because they lack the knowledge to increase their energy, mental focus and resilience. Genetic profiling gives you the strategic blueprint to be the best YOU you can be and turn you from a striver to a thriver. Through her interactive and inspiring workshops and personalised programs, Alessandra trains successful professionals to pressure-proof their mind and supercharge their vitality to do the things they NEED to do and the things they WANT to do. 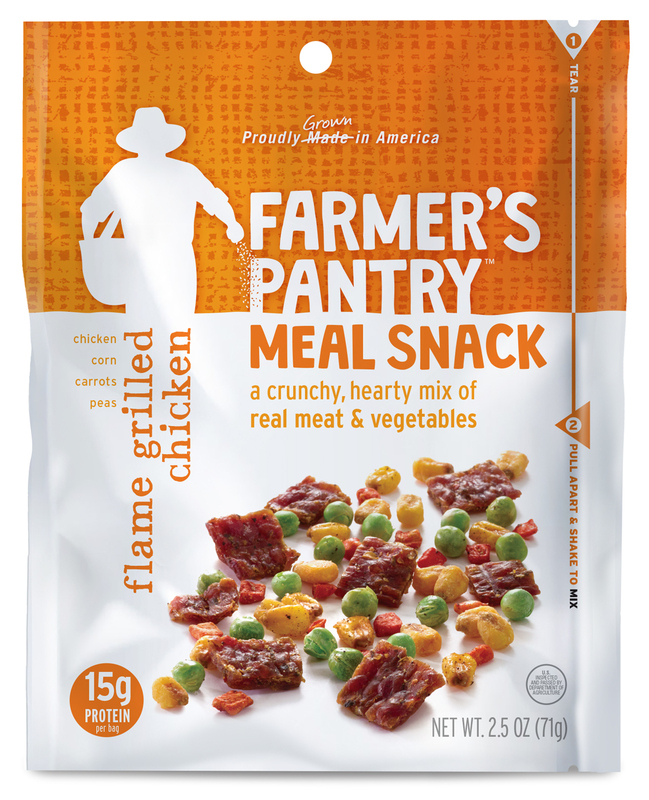 Jeremy Cage, the Co-Founder of Farmer’s Pantry, a food company that offers wholesome snacking all made with American farmed foods joins eHealth Radio and the Health News and Nutrition Channels. What are the Cornbread Crisps? Your newest snack, Meal Snacks, are like nothing I’ve ever tasted and are just amazing. Tell us how you came up with such a unique and new snack. Why is it important to you to support U.S. farms by keeping all your ingredients American grown? Jeremy Cage is an optimistic and energetic leader with a 30 year track record of delivering profitable business growth - combining his skills in Marketing, Innovation, Strategy, and General Management with the kind of courage and spirit of adventure that took him and his family on a sailing voyage around the world in 2007 and 2008. He spent the first 16 years of his career at Procter&Gamble. He spent 10 years at PepsiCo – as Chief Marketing Officer of the International Foods business and Senior Vice President of the Global Snacks business. He was subsequently appointed CEO of a leading Lighting Technology company called the Lighting Science Group. 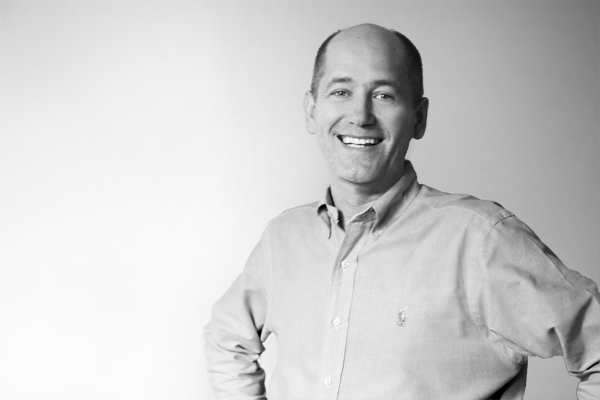 Jeremy is now President of the Cage Group – a Strategy, Marketing and Innovation firm designed to help businesses and organizations unleash their full potential. He is a founding partner in three business startups – A snacks business – called Farmer’s Pantry; a better for you ingredients business called Galapagos; and a Brand Potential Assessment service for Private Equity and Venture Capital called The Brand Charge. He has a book coming out at the end of this year entitled “All Dreams on Deck – Charting the course for your life and Work”. Finally - Jeremy brings a unique global perspective to his work, as he is tri-lingual, and has lived and worked in Germany, France, Belgium, Sweden, the UK, Venezuela, Brazil, Mexico and the US.